Would you love to know where to amuse your hubby and family for an exquisite festive this weekend? 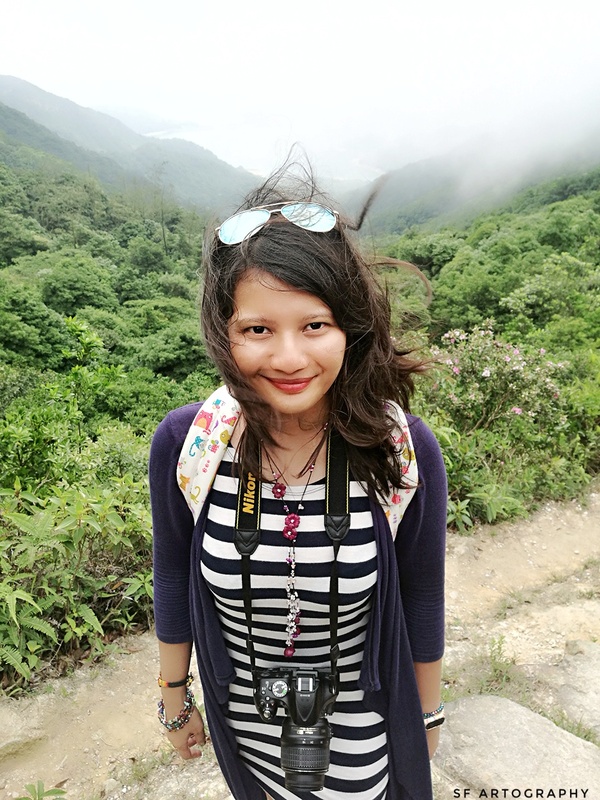 Let me guide you to the top 5 Restaurants and Cafe I have been which I feel extremely satisfied with the food and beverages plus fantastic service and fair price. Magnum cafe is now in Kuala Lumpur, Malaysia! The first ever Magnum cafe in Malaysia is located at the newly revamped 3rd floor, South Court of Mid Valley Megamall, not far away from the Golden Screen Cinemas (GSC). It is officially opened on Friday the 14th of November 2014. What is so special about this Magnum cafe until dessert lovers go gaga from the moment it was opened until today? What makes a different between grabbing a Magnum ice cream over the hypermarkets and having the ice cream at the cafe? The reason being, it is more than ice cream you bought in the hypermarkets. The highlights are when you have the privileged to customize your own Magnum ice cream with delicious toppings, 'Make My Magnum'. You will have the choice upon entering the cafe whether to dine in or take away your customize Magnum ice cream. The cafe has two floors. The first floor (top floor) is for those who favor to have a meal besides ice cream which Magnum cafe also offers wide array of selections from pasta, soup and snacks. They are also more seats upstairs compared to the second floor. Basically, there are 4 steps involves which are coating, topping, drizzling and setting in customizing your own Magnum ice cream which is the center attraction to the diners. Coating will be based on your personal favourite, classic vanilla or chocolate brownie flavor. The toppings varies from almonds, pistachio, marshmallows, popcorn, chilli flakes, blackcurrant pastilles, potato chips, chocolate chip cookies, dark chocolate pearls, white choco crunch pearls, goji berries, rose petals, freeze dried raspberries and dried mango. Next, choose to drizzle your Magnum ice cream with either white or dark chocolate to fill up the look for your ice cream. Then, give yourself 2 minutes for your ice cream to set into shape with the white or dark chocolate drizzle. Finally, the perfect moment is to indulge in your customize own Magnum ice cream after patiently waiting for the whole process from queuing until getting your first bite of your special made Magnum! Price wise, 'Make My Magnum' ice cream starts from RM 9.90. These are examples of certain menus that Magnum cafe showcases for you. Based on others experiences and reviews, the first floor are only for those who having a meal and ice cream. If you opt to buy only ice creams, you have to take away, no dining. The queue is completely long, especially on weekends and public holiday. Patience is needed to get your customized Magnum. You can try your luck via the entrance located upstairs because the queue usually shorter than the second floor. The hype still continues until today, so try your luck and be patients to give it a go for your DIY Magnum ice cream! Enjoy it, Indulge in it, Embrace it. List of Magnum Cafes Around The World! Haven't heard of Tous les Jours? If never, now you have. Welcome to Tous les Jours, the French-Asian Bakery-a South Korean bakery franchise owned by CJ Foodville. This amazing Authentic Bakery is now in Malaysia. It has been in Malaysia on June 2013 and that was the first beautiful store that you can see now in Wolo Bukit Bintang, the heart of Kuala Lumpur. Give it a try, sure you will love it and don't forget to bring your love ones and share the sweet moments together! 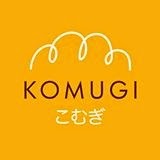 Komugi is a Japanese derived bakery that runs bakery & cafe which offers its luscious authentic breads, cakes and confectioneries. Komugi actually means "wheat" and the kanji for Komugi is 小麦. Everything is baked fresh daily by their Japanese pastry chefs and team according to Japanese recipes, standards and techniques to serve you the best quality of KOMUGI. The best top of all is everything are made from natural and premium ingredients! Not to forget, they also remember to give hot promotions from time to time. Awesome! Looking at their cakes will actually make you drool and in hesitation to choose which the best because all of them look delightful! If you are truly a pastry and cake lover, this is a place for you. They offer plenty of great choices that will make you come for more. The bread and pastry have been just ummmphhh! You have to try to earn the satisfaction from your first bite. Hopefully it makes you smile! Komugi has 9 outlets in Malaysia. These are the locations. 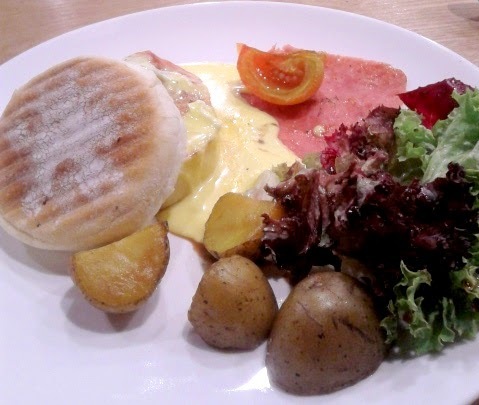 One of their famous outlets is at Lower Ground Mid Valley Megamall (LG 078), Petaling Jaya. The bakery outlet is available from Monday to Sunday from 10 am to 10 pm. 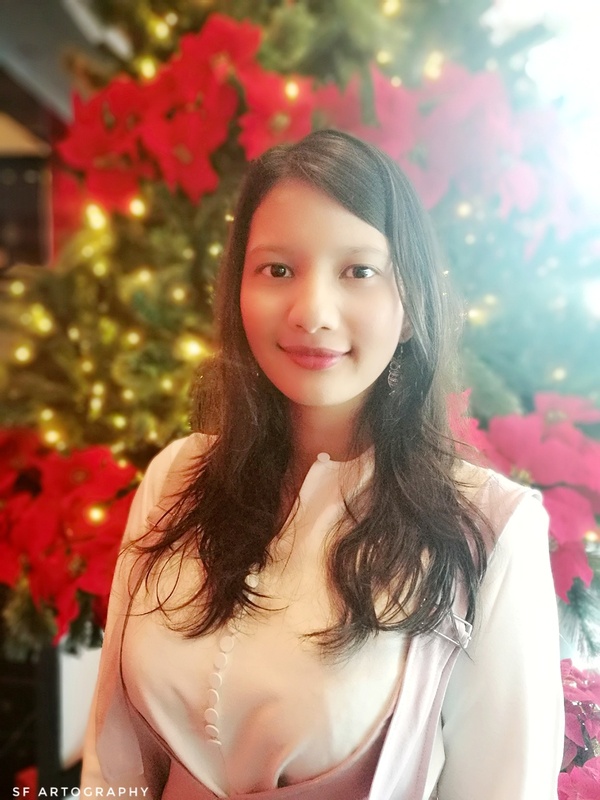 I'm really excited to share with all of you about the tasty desserts me and my hubby tried twice for events at The Majestic Hotel Kuala Lumpur. I can't help myself just to think and write about it! Oh, it is so yummy!! The buffet dinner was great and the desserts were absolutely amazing. I would say that the desserts would blow you away (if you are a dessert fan). They have many desserts. We literally tried almost of them. They usually change their range of desserts. You can check with them first before you book for lunch or dinner. The buffet line has many selection including local, Indian, Japanese and Western cuisine. They have also oysters and all in all it is absolutely an amazing experience with fantastic ambiance, setting, quality and service. The staffs are friendly and we definitely enjoy our moments at Contango. 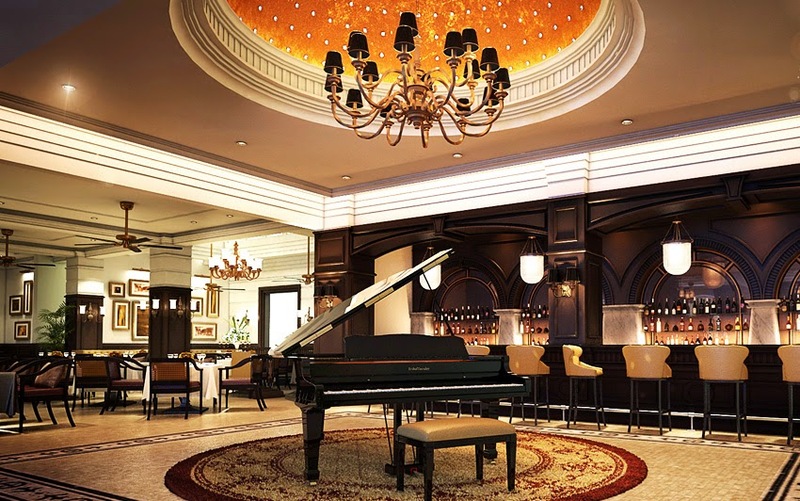 It is a perfect place to celebrate your anniversary or loved ones birthday celebration. Again, 5 star for the desserts! Little trivia. 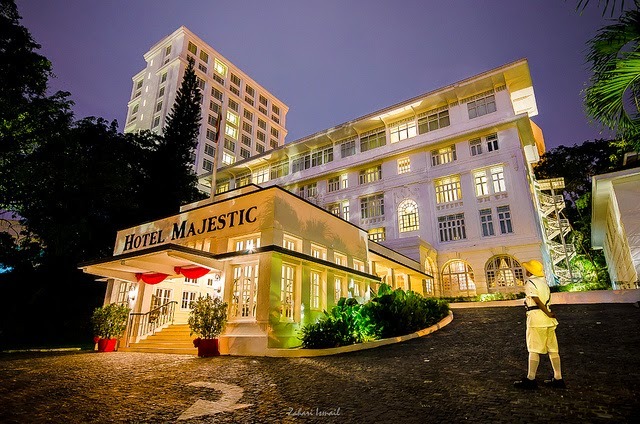 Hotel Majestic is a 5 star historical hotel located near Kuala Lumpur Railway Station. The beautiful hotel has 51 rooms. It was built in 1932, closed in 1984 and was resumed operation after 28 years later as it was refurbished and a new block was added. 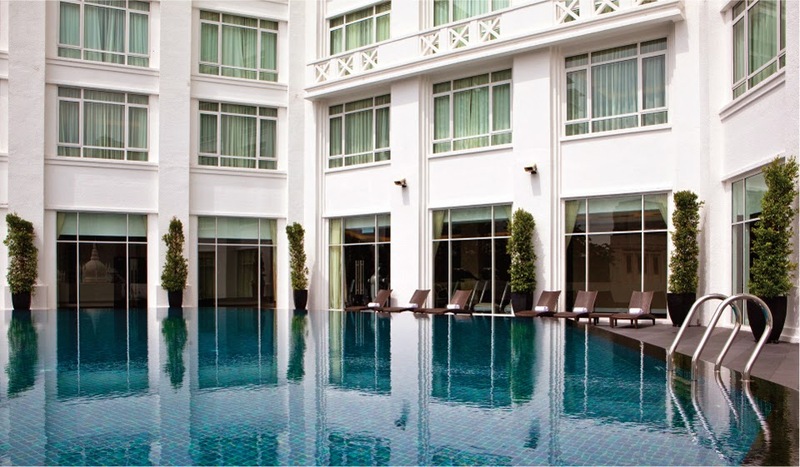 It is one of the YTL Classic Hotels. 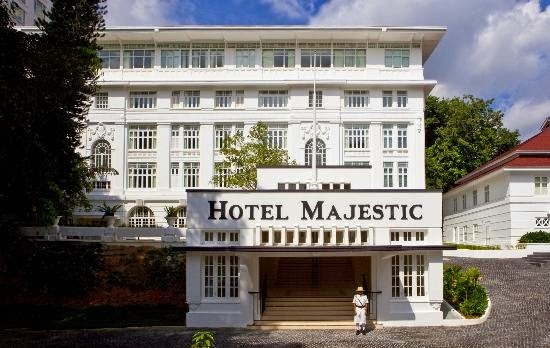 Overall, I would recommend this is one of the classic hotels you should visit, dine in and stay. Cheers! If you have not heard about Black Canyon (BC) Restaurant, your taste bud just miss the taste of deliciousness! 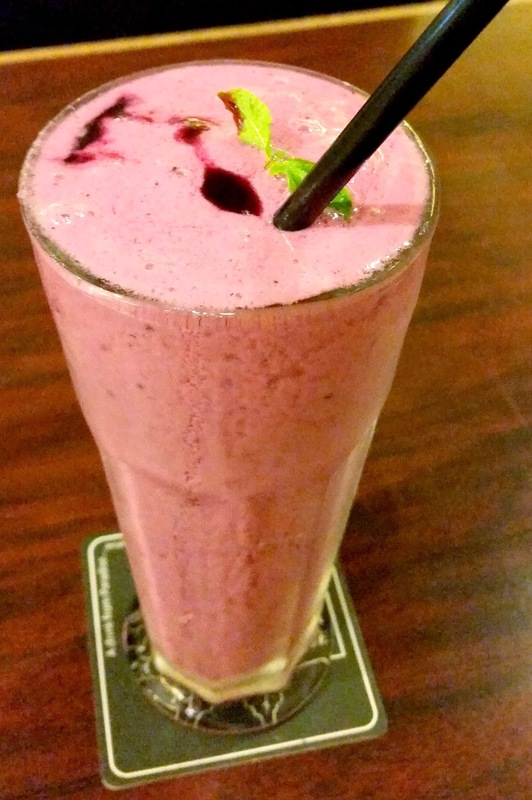 Based on my personal experience and friends, their food and beverages are absolutely great. I would highly recommend the BC in The Summit USJ, Subang Jaya. Their service is very good. Price is reasonable as well. You wouldn't want great dine in but terrible service and high ceiling price, right? 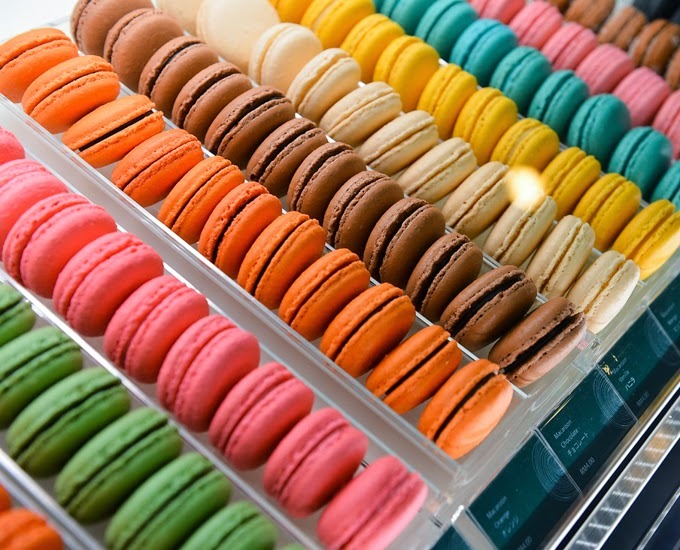 Here are some top mouthwatering menu that you can try in BC! 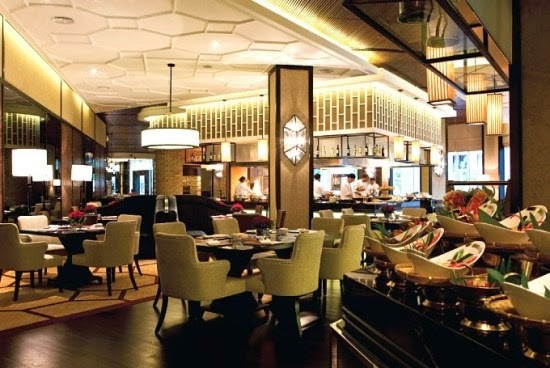 5 top restaurants & cafes. Be sure to enjoy every moment of happiness while you indulge the greatness of these excellent food and beverages with your family & friends. This is a write-up review for WeChat iPick Food Review Campaign. Thank you Nuffnang & WeChat for the invitation!